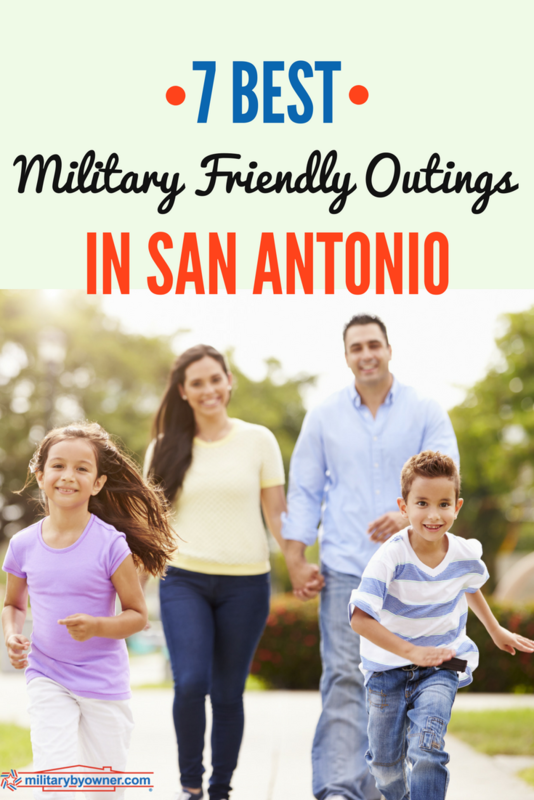 For those of you lucky enough to travel to San Antonio, Texas, you have many options to choose from when it comes to military friendly entertainment. The amount of choices can be overwhelming, which is why we’ve compiled this list to help you choose some quick and easy options. San Antonio is Texas’s second largest city and America’s seventh largest city overall! To drive from one corner of the city to the other can take up to an hour, and that’s without any traffic. Luckily for you, there’s plenty to do within minutes of any of the military bases in the area, like Randolph AFB, Fort Sam Houston, or JBSA Lackland. These military-friendly businesses make great options for your night out on the town, because they offer you a combination of discounts, ample choices, and excellent service. Whether you're stationed here or just visiting the area, enjoy your time in San Antonio and always remember that everything is bigger in Texas! The McNay Art Museum was founded in 1954 in San Antonio and is the first modern art museum in Texas. 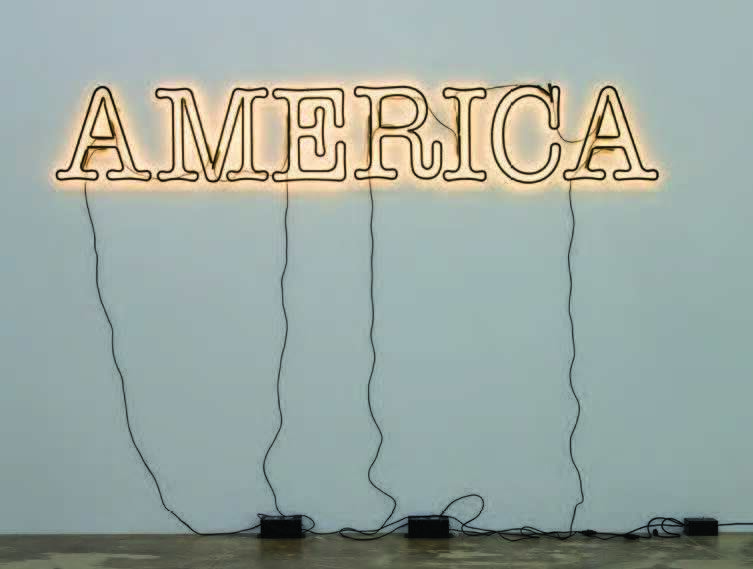 The collection has expanded to nearly 20,000 works including Medieval and Renaissance art and 19th- through 21st- century European and American paintings, sculptures, and photographs. The museum offers $15 admission to active duty military. 6000 N New Braunfels Ave.
SeaWorld Parks and Entertainment salutes those who serve with free admission through their "Waves of Honor" program. SeaWorld is filled with amazing animals, shows, rides and exhibits. They even have a kennel service. 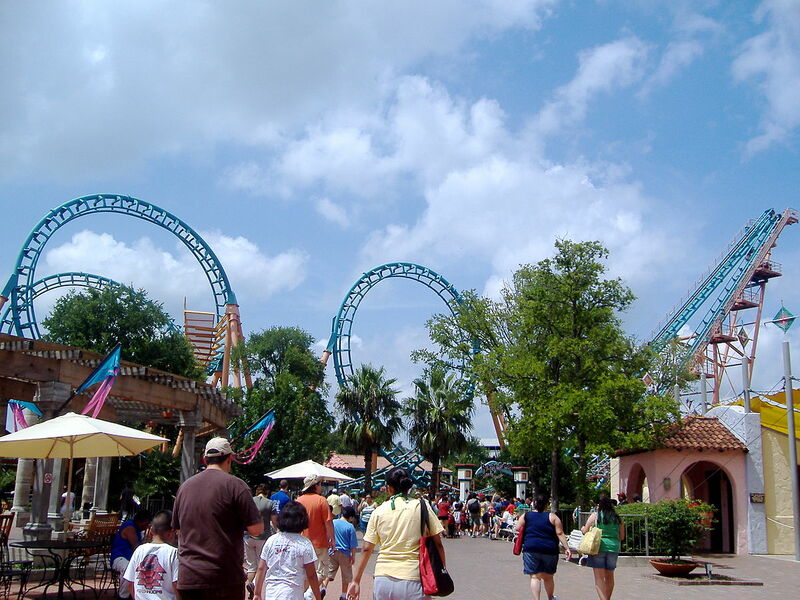 At Six Flags Fiesta Texas in San Antonio, you can get your heart pumping on the roller coasters, cool off at White Water Bay, or relax at an entertaining show. While you can get military discounts, you have to plan ahead because the discounts aren’t offered at the park. Get discounted tickets at your local ITT/MWR office on a military installation, like Joint Base San Antonio. 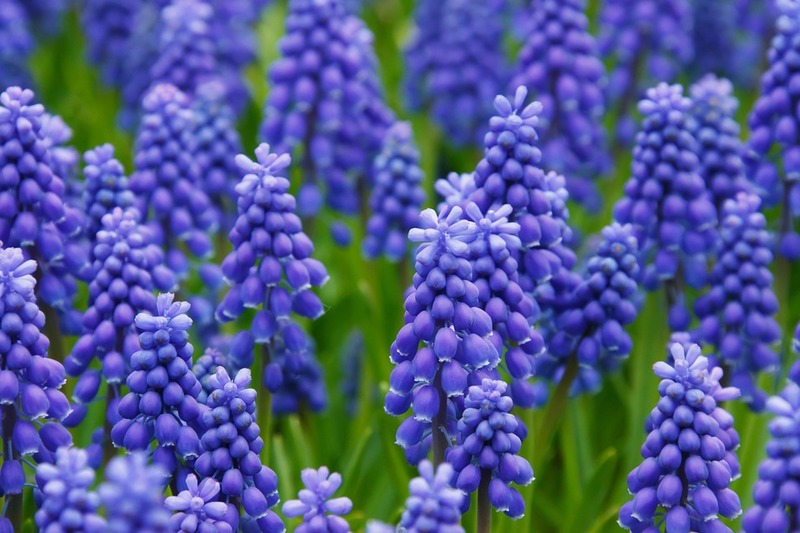 The San Antonio Botanical Garden, which is open year-round, has 38 acres to explore and hosts many seasonal events, exhibits, classes, and camps. Active duty military, retired military, and reservists can save $2 off admission tickets. Bracken Range is a family-oriented, family-operated public range. With five ranges available for public use and three ranges available to instructors, each are designed, tested, and limited to be safely used by shooters using specific calibers in specific shooting platforms and practicing specific activities on each range. Minimum age to shoot WITHOUT a parent is 18 for long guns and 21 for hand guns. Range Safety Officers provide help and supervision. From the site: "Randolph Oaks Golf Course is an 18-hole championship golf course measuring 7,172 yards from the championship (blue) tees, 6,744 yards from the white tees, 5,873 from the yellow tees, and 5,486 yards from the red tees. Open year round, we host over 40,000 rounds of play annually. And if you’re looking for practice, come check out our lighted driving range and putting green!" 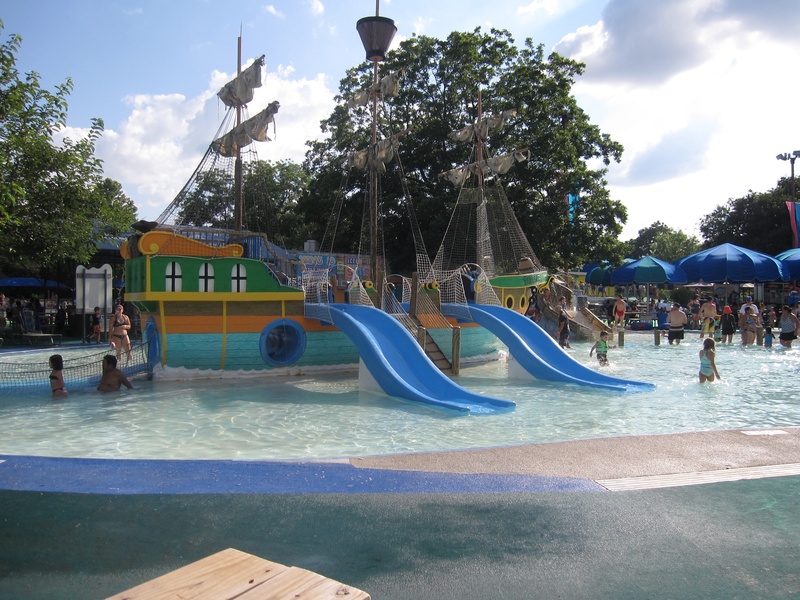 Schlitterbahn Waterpark and Resort in New Braunfels, Texas is located between San Antonio and Austin. The park has over seventy acres of attractions, river adventures, kids’ water playgrounds, and beautiful spots to relax and share a picnic. You can only get military rates on tickets at ITT/MWR offices at select military installations, including Fort Hood, so plan ahead. 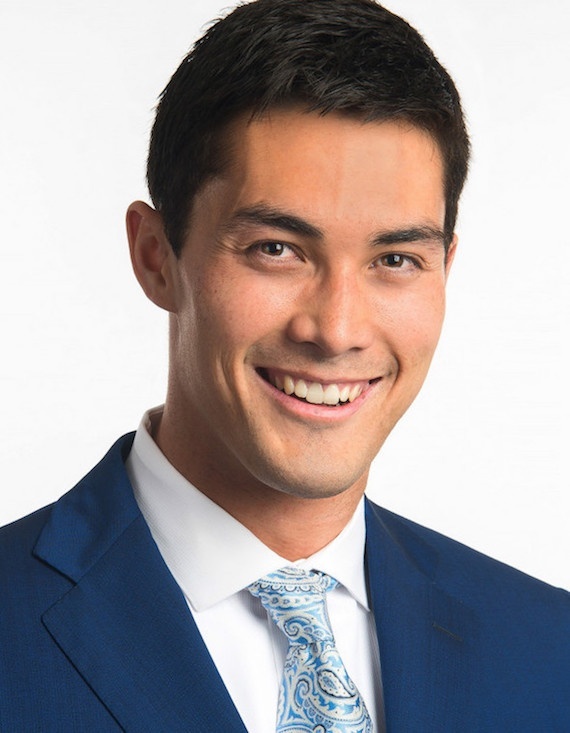 About the author: Johnny Buckingham is the founder of Military Crashpad, which provides fully furnished, temporary lodging for military members and their families on TDY or PCS. Learn more at Military Crashpad's site and find them on Facebook, Instagram, Twitter, and LinkedIn. San Antonio area military families, what did we miss? Share your favorite outing in the area!